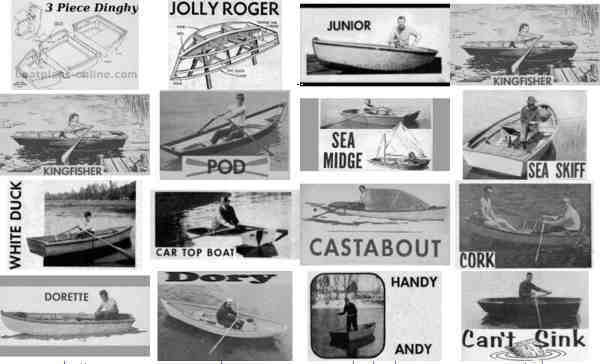 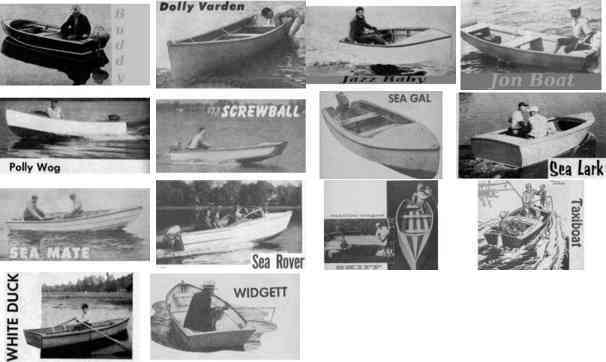 The Free Boat plans listed here are public domain plans. 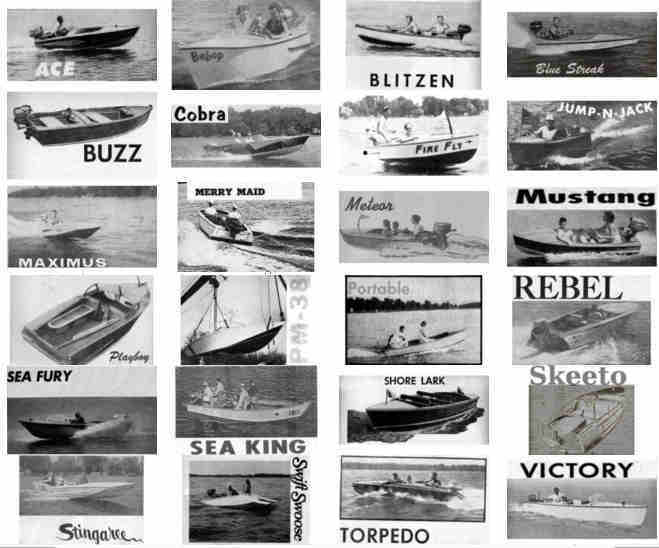 We have put them together into a more usable format than most free boat plans sites offer. 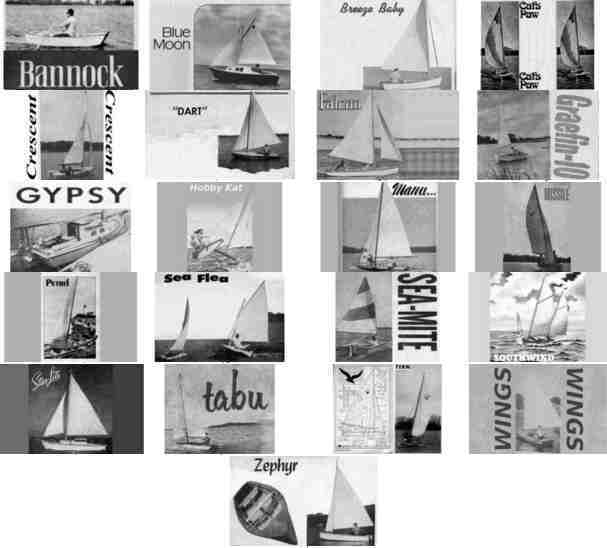 Clicking each boat's picture will download a PDF of the Plans. 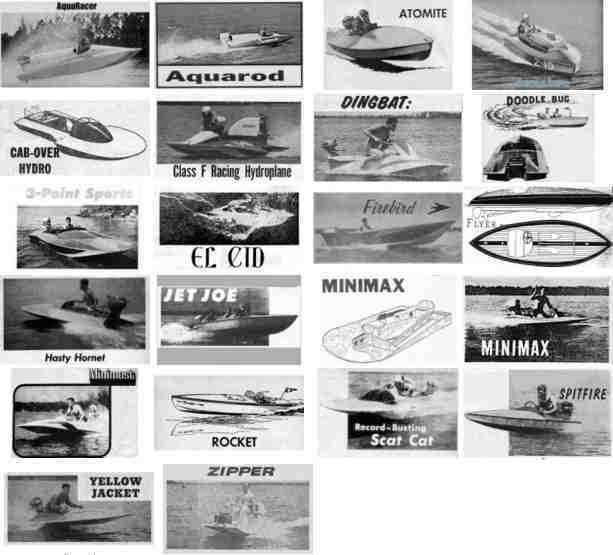 © 1993 - 2008 E-Boat Inc.